The world in the mid-1970s was very different than it was just five years previous. Drivers’ tastes had changed; they wanted more luxury in their sporting cars and less braving the elements, especially with expensive top-tier cars. 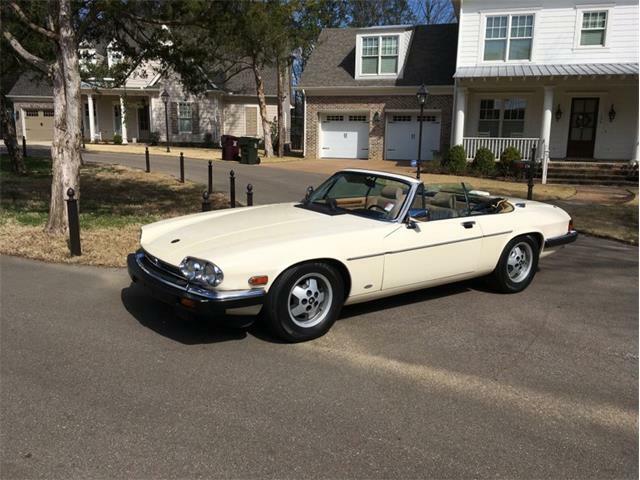 By the early ’70s, the Jaguar E-type was already 10 years old and its age was beginning to show. They were usable cars, but they really did not deliver what the newer buyers were looking for in their sports and GT cars. 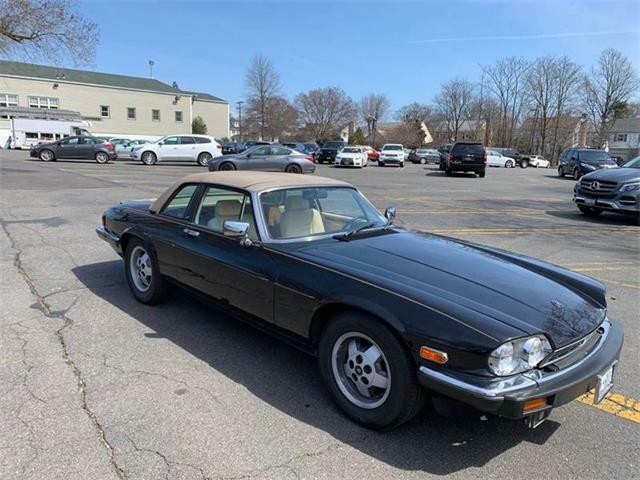 Enter the XJ-S.
A great example is the Pick of the Day, a 1979 Jaguar XJ-S coupe located in Bridgeport, Connecticut. 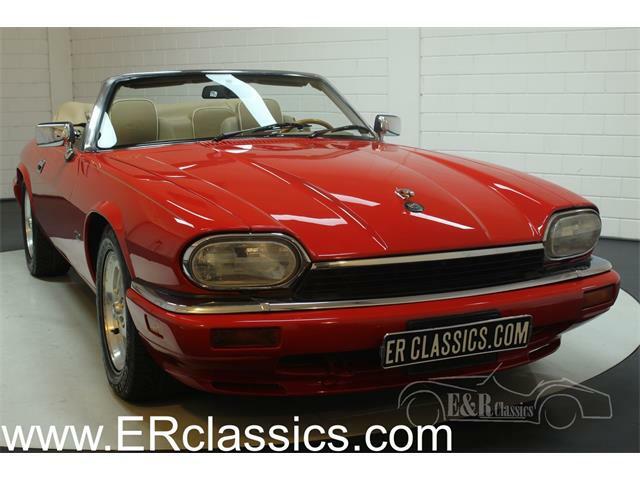 The XJ-S has to be the most affordable V12-powered GT car in the world, featuring a luxurious British interior, styling by Pininfarina and astounding performance, and all remarkably affordable. 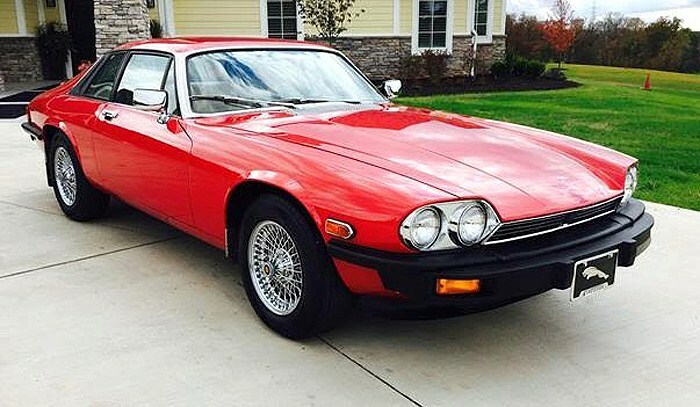 When introduced as the replacement for the mythic E-type in 1976, the XJ-S was not what people were expecting. 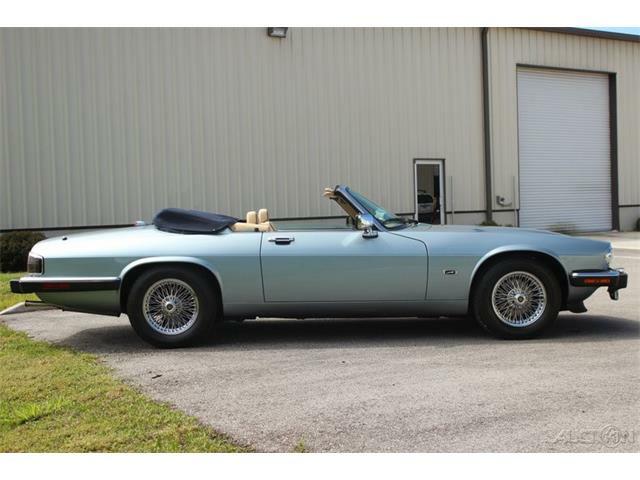 Where the outgoing E-type was a true sports car, the XJ-S was all GT. The new car’s styling was at best panned and at worse openly ridiculed. Combine that reception with the fact that the amazing V12 under the bonnet did anything but sip gas, at a time when we were in the throes of our first fuel crisis. 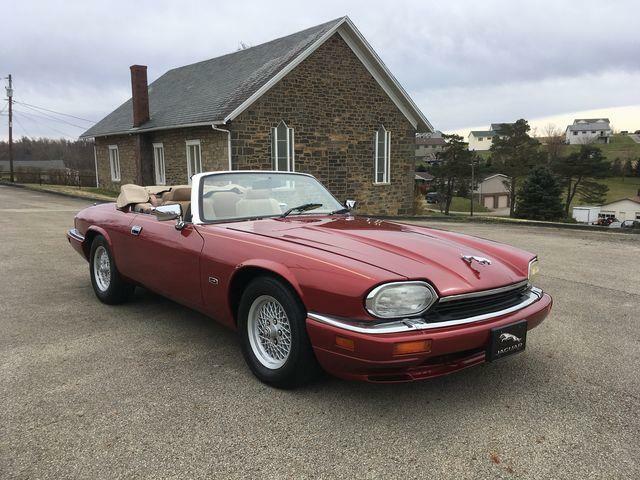 Despite all of those negatives, the overall reviews of the XJ-S were favorable and the car became a hit, selling from 1976-1996, making it the longest-running Jaguar model. 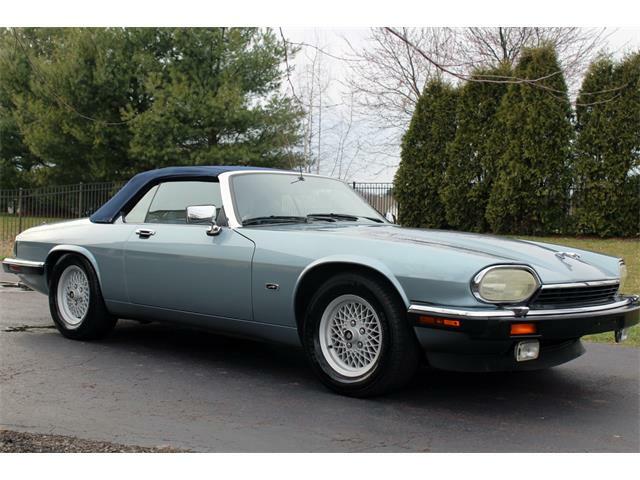 These days finding a XJ-S in nice condition, especially one as early as this one, is quite difficult. 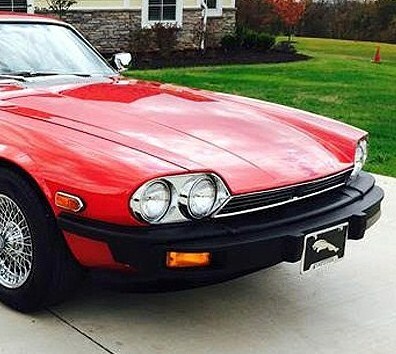 The last XJ-S you want to buy is one with needs. Happily, this car does not seem to be one of those. 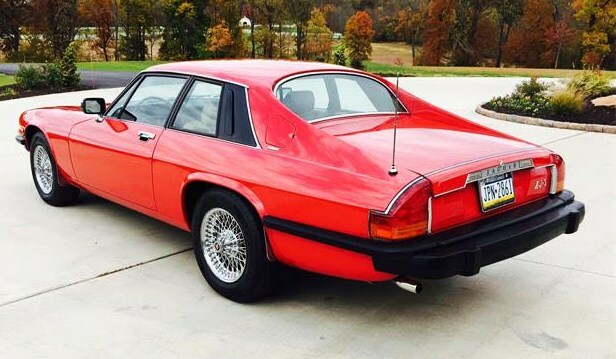 According to the seller advertising the XJ-S on ClassicCars.com, this is a two-owner coupe with very low mileage, only recording 11,563 total miles. 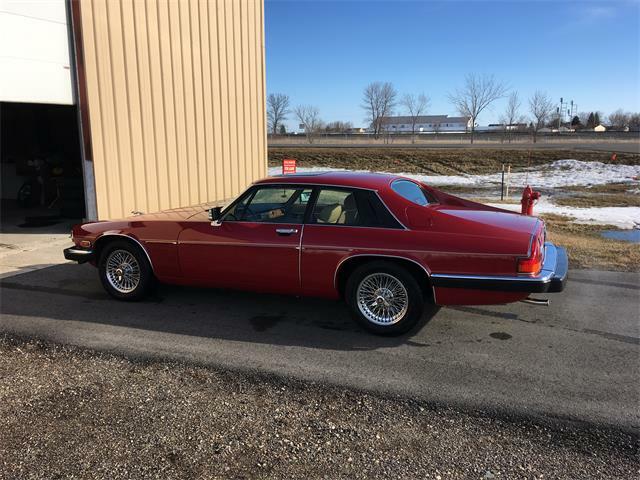 In addition, all service and maintenance is up to date and it has always been garaged, says the seller, who adds that the car is clean and all original. 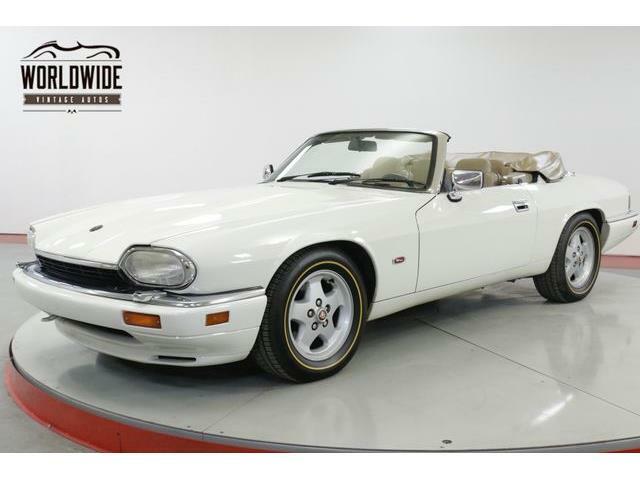 Personally, I do not like the aftermarket wire wheels, but sourcing a set of original alloys would be easy and relatively inexpensive. 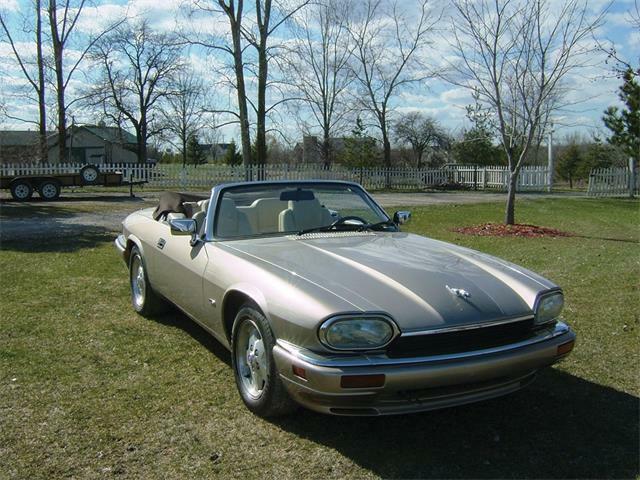 The asking price seems very fair at just $18,900, considering its low mileage and apparent fine condition. 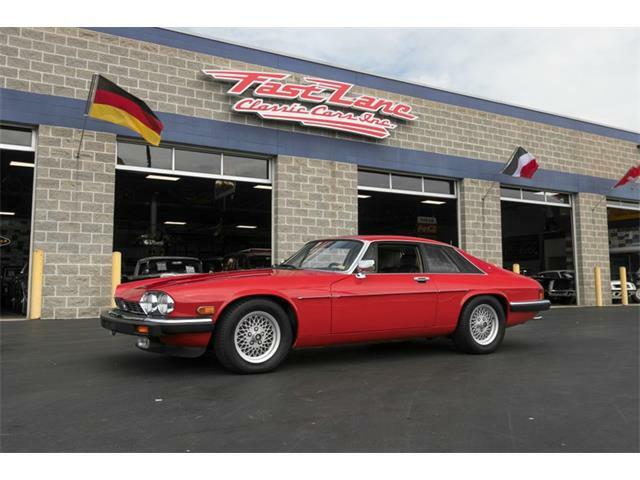 If you are more of a 1970s that a 1960s car enthusiast, this XJ-S might just hit the spot.